And Why is my Kiddo being Punished? Every time I pass one of the kiosks in the mall selling fidget spinners, I want to knock it over, jump up and down on the spinners and then bolt. Not because I am an educator who sees them as a distraction. Not because I hate all things trendy and cool. Not because I like to tell my daughters no when they want something (ok, I do like that part). I dislike them, because they have put a tool that helps students with a legitimate need, on the hit list at schools. I have suggested fidgets, in a variety of shapes and sizes, to students in need as a school counselor. I have suggested them to my students as an academic coach. Oh, and I use fidgets. Let’s look at some common issues in the classroom that result in a call to a school counselor or parent: Acting out, moving, shouting out, stress, anxiety, anger, outbursts. Guess what is a commonly referred tool to help students cope with these issues? Fidgets. Sometimes they are written into a 504 plan as an aid to assist with ADHD, anxiety or OCD. Sometimes they are suggestion that is not legally protected. 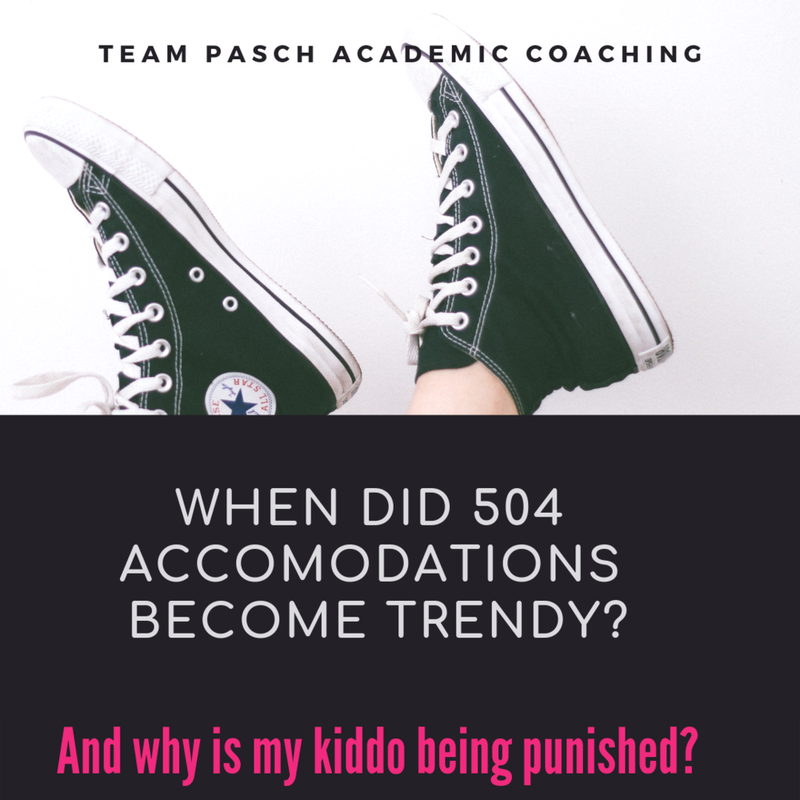 However, what happens when an accommodation becomes a trend? We saw it happen with the fidget spinner, with flashy lights, camouflage colors and trading. It became another punchline in the joke about needs of students who have ADHD. I lost count of how many schools banned the fidget spinner because of the fashionable trading, the throwing them about, and the fights. But what about the kiddos that need them? When the fidget spinner emerged I internally shouted YES!! So many of my students could benefit from these little gadgets.. It can help occupy their minds, their hands AND keep their focus. Because guess what? Fidget spinners actually help with all of those things. However, a tool that could soothe the fidgets became public enemy number one. If a child needed it to assist with their ADHD, their disability became highlighted with squeals of, "Why does s/he get to have one?" filling the air. Instead of using a tool that could help retain their attention quietly, it became yet another way to highlight their difference. Parents and educators that work with children who benefit from fidgets should be a little peeved that now, yet again, we have a gadget has helped our kiddos, suddenly picked apart because other people think it is a distraction. 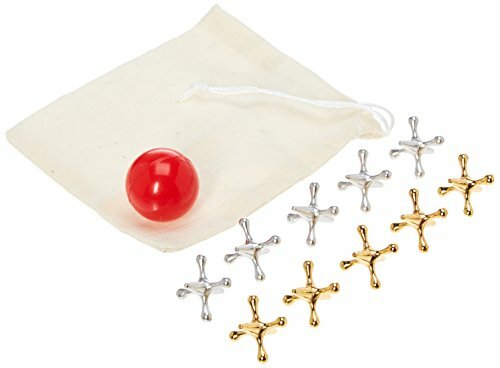 We should also be mildly irritated that our children are being accused of using a fidget more openly and causing a reaction form other students. Ok, if we want to be 100% honest, MAYBE it was kinda cool to have a tool that was on the trendy list for once. I'm not sure 504 accommodations have ever hit the level of cool that Pokemon cards and slap bracelets have (or whatever is trendy in 2018), so yea I do secretly puff my chest to be on the cool list. I will also point out, that much like my love for crimping irons, New Kids on the Block and Swatches, my post on fidget spinners is way behind the times. There might not even be a kiosk in the mall anymore. So in what the hipster community refers to as "retro" I am letting you all know my favorite fidget gadgets. Because, yes. I need one. And yes, your students or kiddos can benefit from them. I have seen them work in the school settings for students who struggle with anxiety, OCD, ADHD, and anger. Since my husband is a teacher, I have tried to keep classroom management and distractions in mind as I compiled my dream list for all things squishy and clicky. 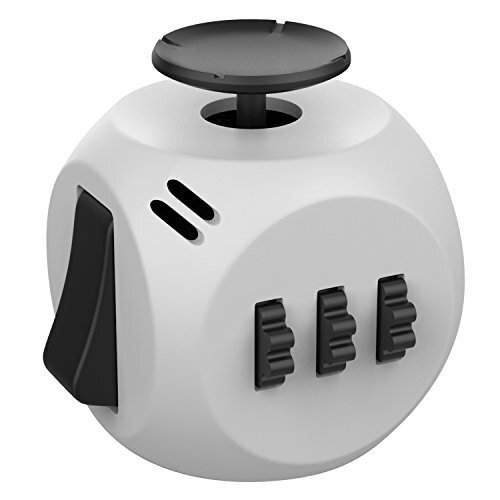 So here is the list of fidgety doodads that help me stay focused and on top of my game. 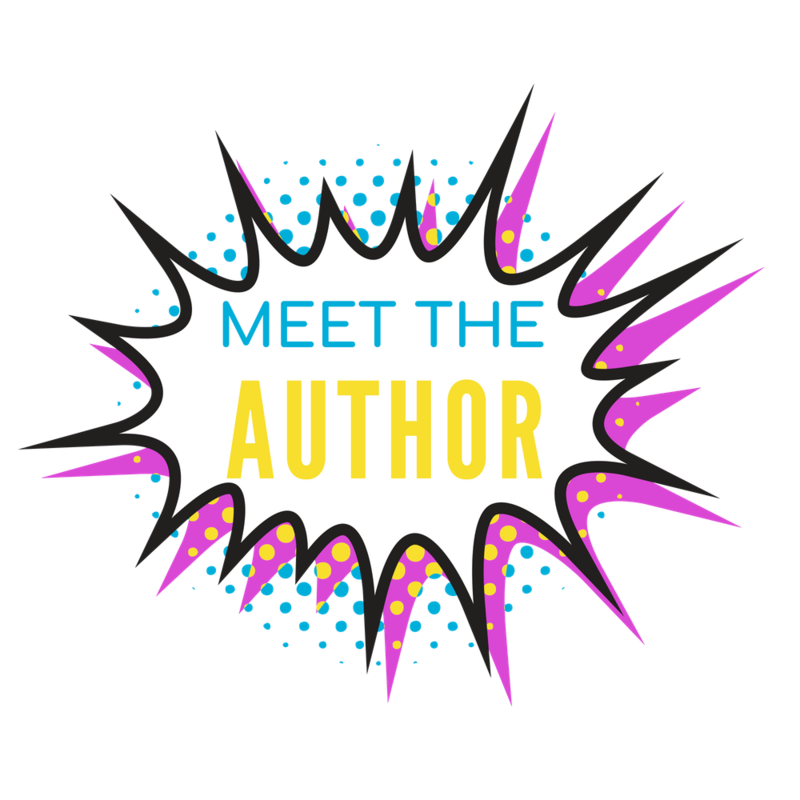 If you want to be awesome and try one for yourself, please note that purchasing via the link I provide will provide me a small stipend to help produce my blog, podcast, and occasional candy corn habit. This little one I refer to as cu-bert - because I can. I love that there are a ton of options from joy stick to pen clicky. While I do wish it was a little bit bigger, I find that trying to find the right gadget to fiddle with is part of the charm of bringing me comfort. I like the light switch button the best, which is unfortunate because the satisfaction comes from the click noise it makes. This might cause distraction in the classroom, but my husband said he didn't notice the noise until I drew attention to it by saying "Hey does this bother you?" 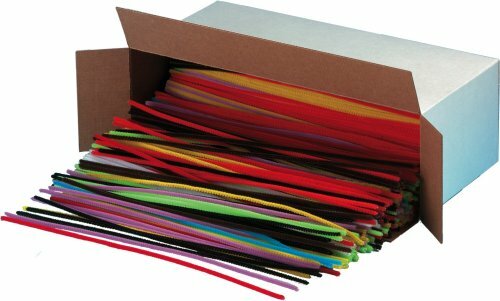 Pipe cleaners, they aren't just for crafty old church ladies. They are super fidget tools! They are soft, fuzzy, bendy, AND you can flick them back and forth like a pen cap without the noise. The added bonus is that if you lose it, they are easy to find at your local craft store in bulk! Can you tell I like to think outside the box? Sure, if these are left on the ground, it's going to send you letting loose some adult vocabulary, but in a kids hand? Magic! A metal jack can feel super reassuring with the pressure it can place on your hand, and it's small so it won't be a distraction. Plus, your kiddo might be the cool kid on the block that brings back this non-technological throwback game. 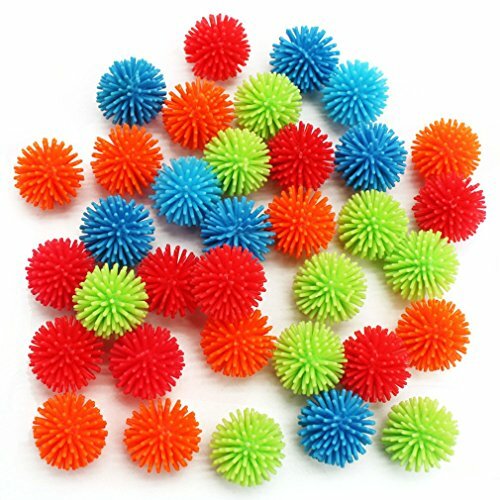 MICHLEY 36pcs Mini Vinyl Multicolor Porcupine Balls, 1.18"
My heart wanted to put Koosh Balls on the list, but visions of flying Kooshies made me sad for teachers. So I selected this slightly less cool, baby brother—the porcupine ball. Nothing is more satisfying than pulling and snapping these little rubbery tentacles. 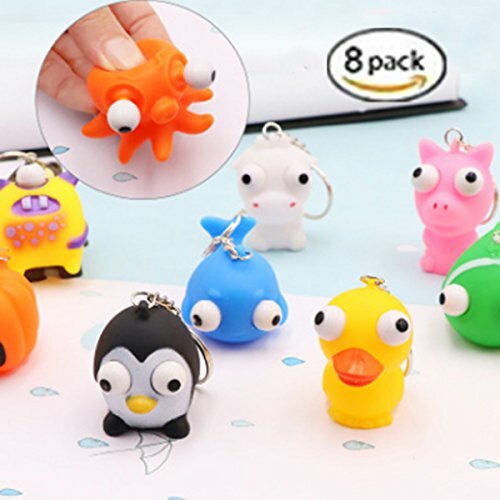 You can even pinch the rubbery things in your nails and get your mini squish skills working. Buying in bulk lets you have a spare on hand should it break or if it becomes a dirty germ fest after weeks of being stored in your back pack. As a parent and educator, I try to fight for my kiddos. That fight includes making sure they have their needs met for classroom success. When I hear about instruments such as fidget spinners becoming banned in the classroom or stress balls met with an eye roll, it does chaff my biscuits. Fidgets are a great tool to help students with the squirmies, anxiety and outbursts. Are kiddos going to be responsible with the tools they are given 100% of the time? No. Are adults responsible 100% of the time? Nope. What is the purpose of this entry? Honestly, I’m not 100% certain. I tried to think about what point I wanted to drive home in this post. I’m hoping that there is one parent or educator that gets it. What I would like to see, is that prior to a school implementing a ban on a product or giving an eye roll if the class trouble maker comes in with a “toy”, that they pause for at least two seconds and think about the message that it sends. Don’t call a town meeting, don’t put it up for a vote, just pause 2 seconds and think what message your action is sending to kiddos that already feel that sometimes it is impossible to win. 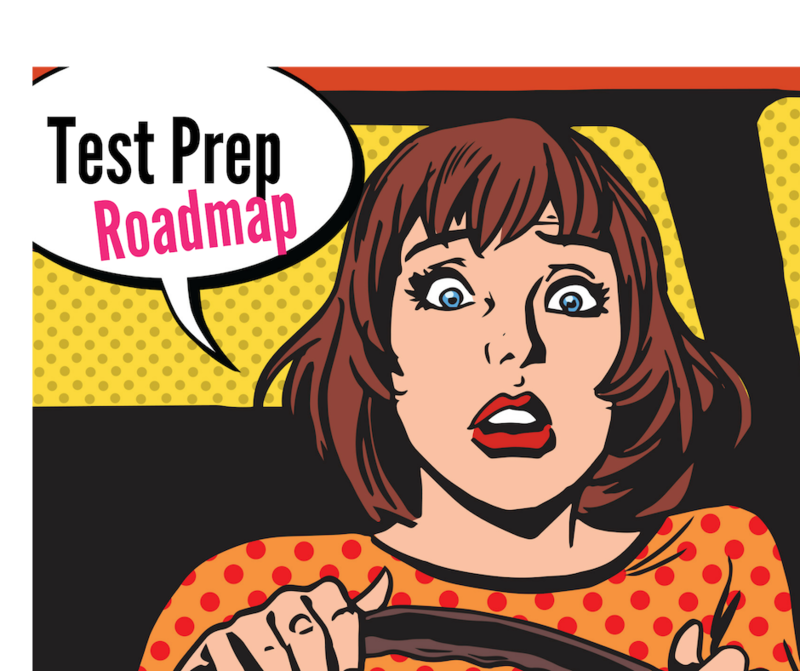 Should your Child take the SAT or the ACT?